`You must get away tonight,' the man had told him. 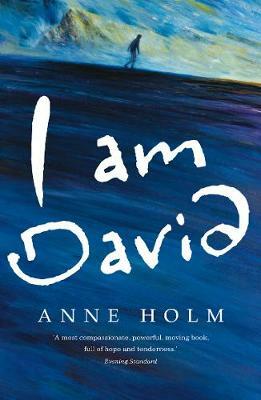 David escapes from the concentration camp where he has spent his entire life and flees across Europe. He is utterly alone - who can he trust? What will await him? And all the while, how can he be sure that they won't catch up with him . . . This is the remarkable story of David's introduction to the world: sea, mountains and flowers, the colours of Italy, the taste of fruit, people laughing and smiling, all are new to David. David learns that his polite manner, his haunted eyes and his thin features are strange to other people. He must learn to fend for himself in this strange new world. For readers of The Boy in the Striped Pyjamas and The Book Thief. An incredible story of survival against all odds and self discovery.